Established in 1996 Rocky Hinge has built a reputation for providing our customers with the highest quality products available at competitive prices. This compact rotary latch is recommended for small hoods or trunk lids. Comes with a zink-plated housing and Everlube latch pawls for lubricity and corrosion protection. 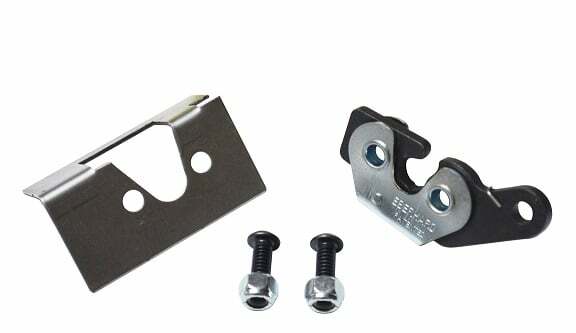 This latch has a maximum load strength of up to 100lb. Striker bolt included.